Big news! 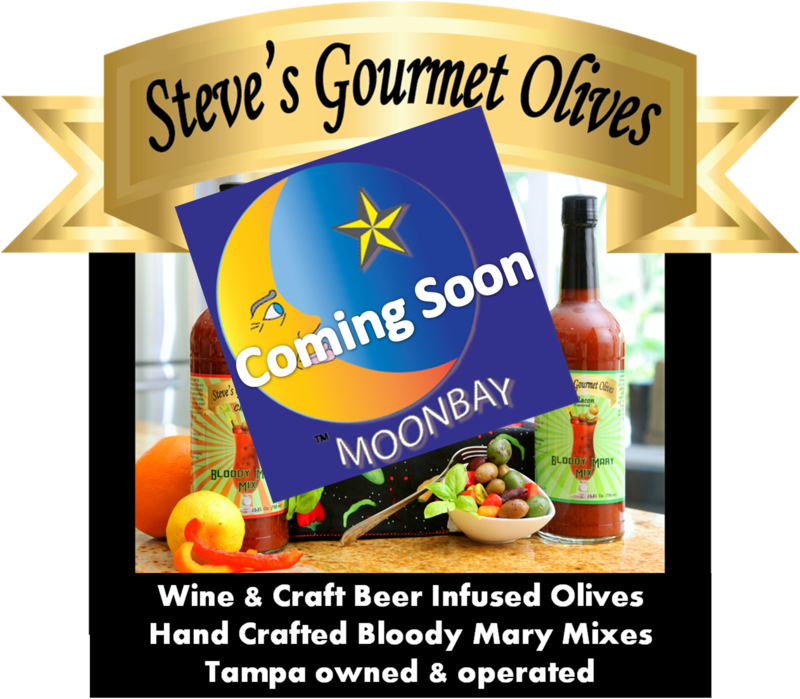 We have a new business, Moonbay Gourmet, that will work in conjunction with Steve's Gourmet Olives. This consulting business offers a variety of support services in the food & beverage industry. There are many great local businesses that are growing and could use a hand with on-site demo's, deliveries and keeping up with the demands of social media. There are also new, exciting brands that we meet through the HEC Network who need assistance with photography, sales material & business networking. So we are offering all of these services from Moonbay Gourmet. We love to collaborate, and together we grow stronger. I managed 200+ accounts in my former life in medical sales. I got this:-) We will continue to grow Steve's Gourmet Olives along with other local brands through this new consulting business. Look for more info soon. We offer 7 support services from our new consulting business. Everything from on-site demo's to photography and Tampa Bay Market mentoring. These services are detailed under SERVICES on our Facebook page. 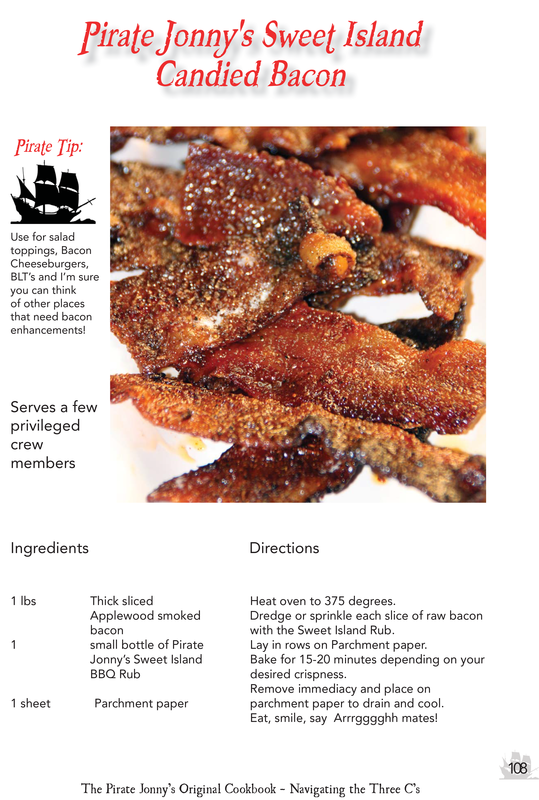 I am requesting you go to Moonbay Gourmet Facebook page and Like it now. This is where you will find events, photos, recipes and invitations to network. And I am always grateful for any leads you might have for our new business. Have you tried Kombucha yet? It is a probiotic tea full of nourishing compounds that detoxify, energize, support your immune system, streamline digestion, clarify your skin, prevent disease and elevate your mood. 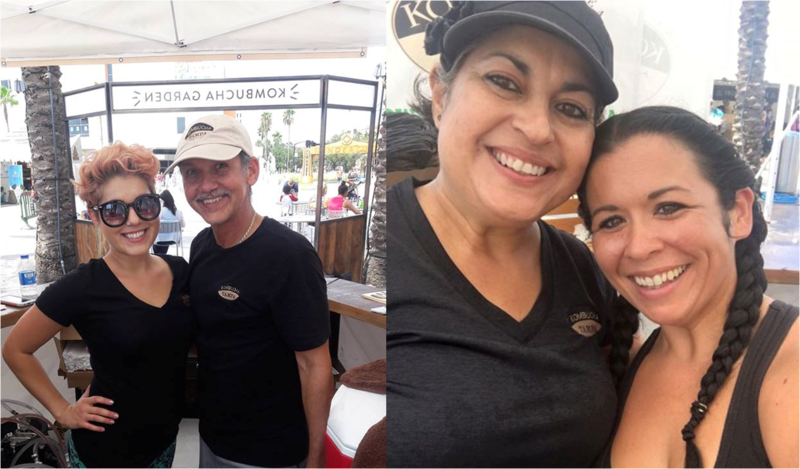 Kombucha Tampa is owned by Wanda & Adolfo Lopez. It is available in Rolling Oats, Nutrition Smart, Chuck's Natural Fields Market, Kara Lynn's Kitchen, HCC, Windmill Taphouse & The Attic. Meet Wanda & Adolfo at Pierce Street Market, North Tampa Market & Fresh Market at Wiregrass. Join us for the grand opening of new Westchase ABC Fine Wines Oct 13th, 6 - 8 pm. Located in the same shopping center as Target, Michael's and Gander Mountain on West Hillsborough Ave. Come join us to celebrate this new location. $10 at the door. See you there!